Joining a laundromat franchise is a great solution for entrepreneurs who prefer to use a proven model rather than start from scratch. Often, the most important decision you'll make when becoming a franchisee is which franchise to join. 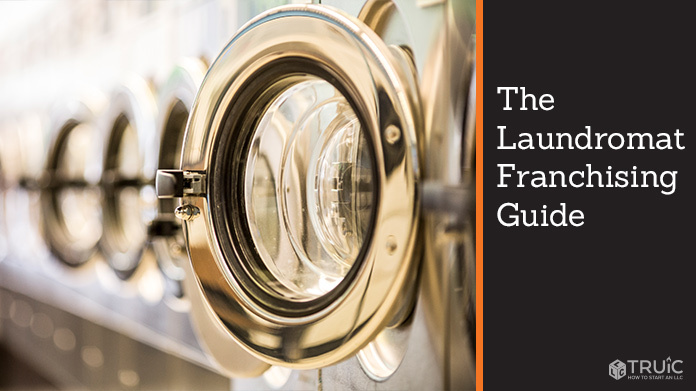 Use our carefully selected list of laundromat franchises to find the right one for you. Laundromats are great franchises for entrepreneurs who want to start a business but don’t want to put in a ton of time. Once they’re up-and-running, laundromats are typically low-maintenance. 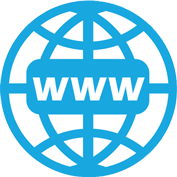 A franchisee can hire an attendant, so that they don’t have to be at the location. Laundromat franchises are still in their early stages, but if you plan to start one, you’ll likely spend $230,000-$600,000. Our list includes the only two known laundromat franchises available. 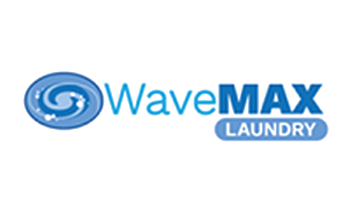 We reached out to each franchise on the list, and were able to hold an in-depth interview with WaveMAX Laundry. With self-service and drop-off laundry services, WaveMAX makes it easy for customers to clean their clothes conveniently. Each WaveMAX has load-sensing washers and dryers to ensure clothes are cleaned and dried as efficiently as possible at a great price. WaveMAX is as good for its franchisees as it is for customers. Due to its nature, a WaveMAX franchise doesn’t require much hands-on work. As Geoff Batchelder puts it, “this is an absentee business.” Entrepreneurs have an opportunity to get in on the ground floor of this franchise, which just started in 2017. 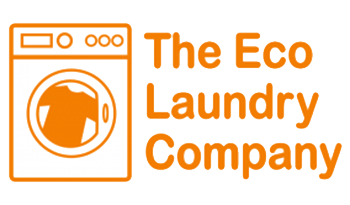 A certified B Corporation, The Eco Laundry Company provides washing and drying services in a sustainable, yet affordable way. 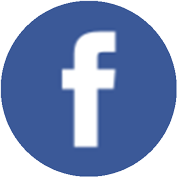 The Eco Laundry Company prides itself on being environmentally friendly and serves its customers with a smile.